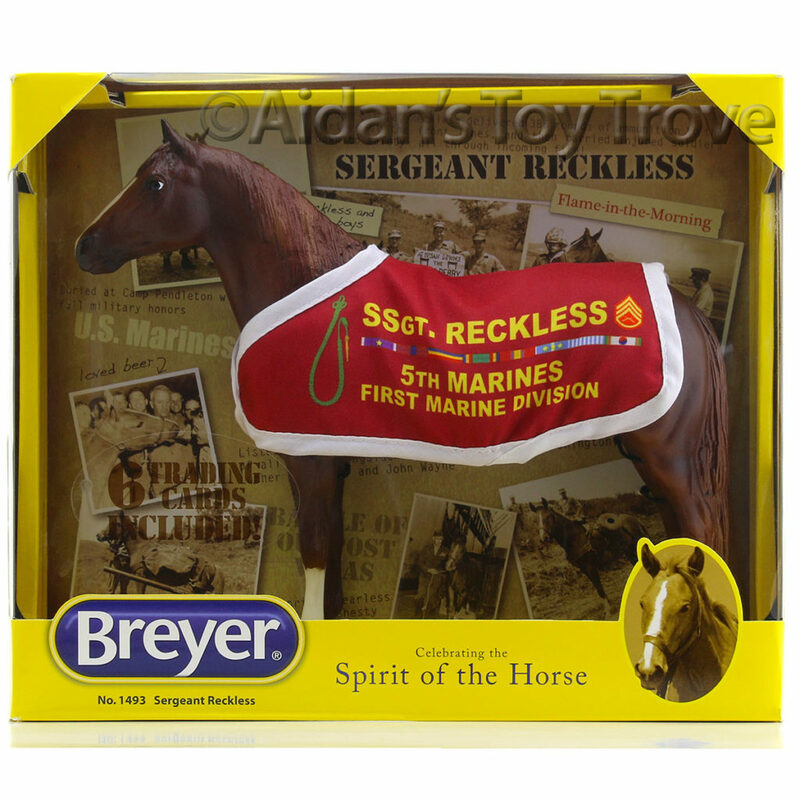 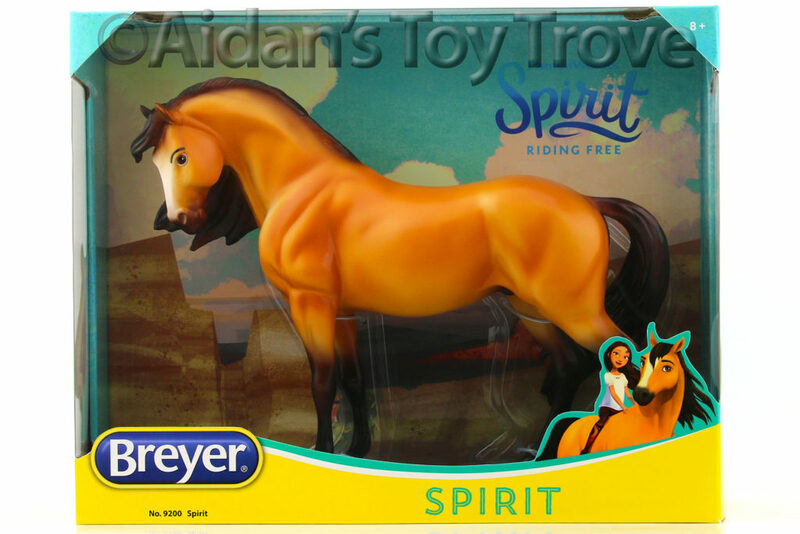 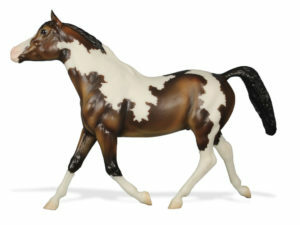 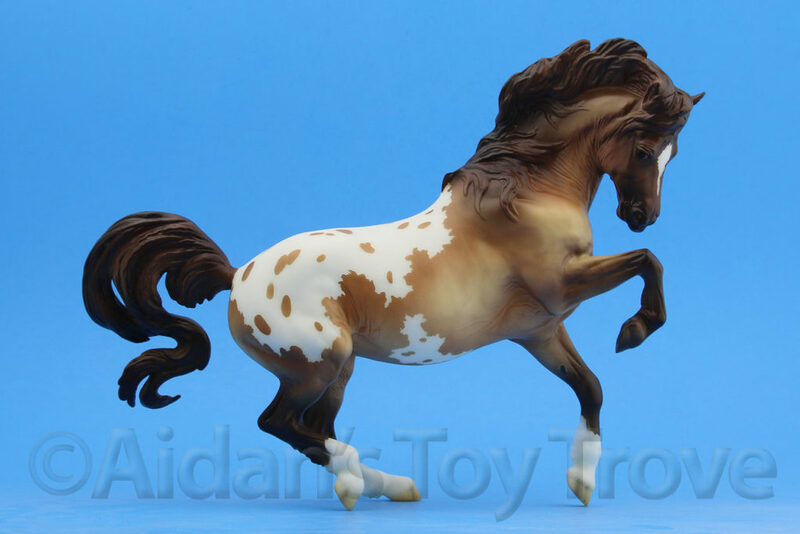 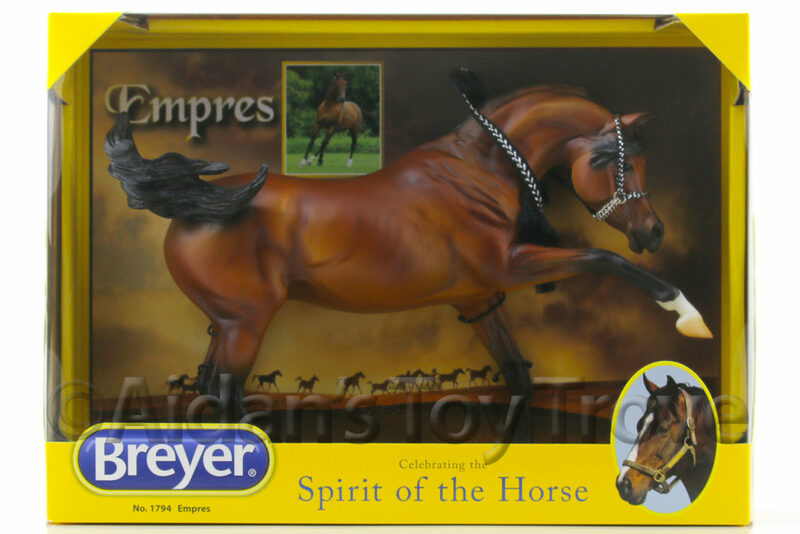 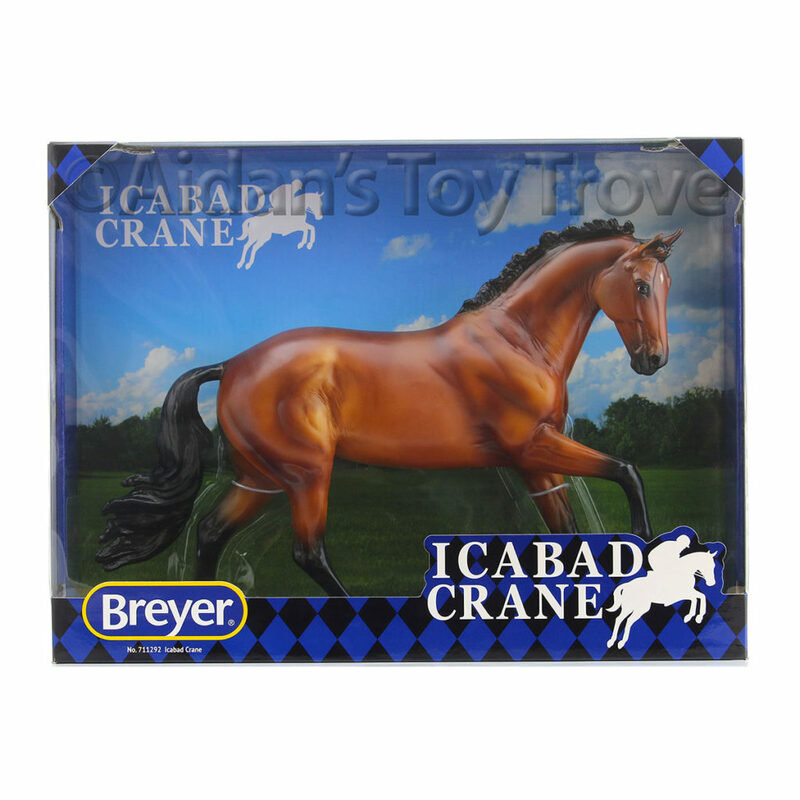 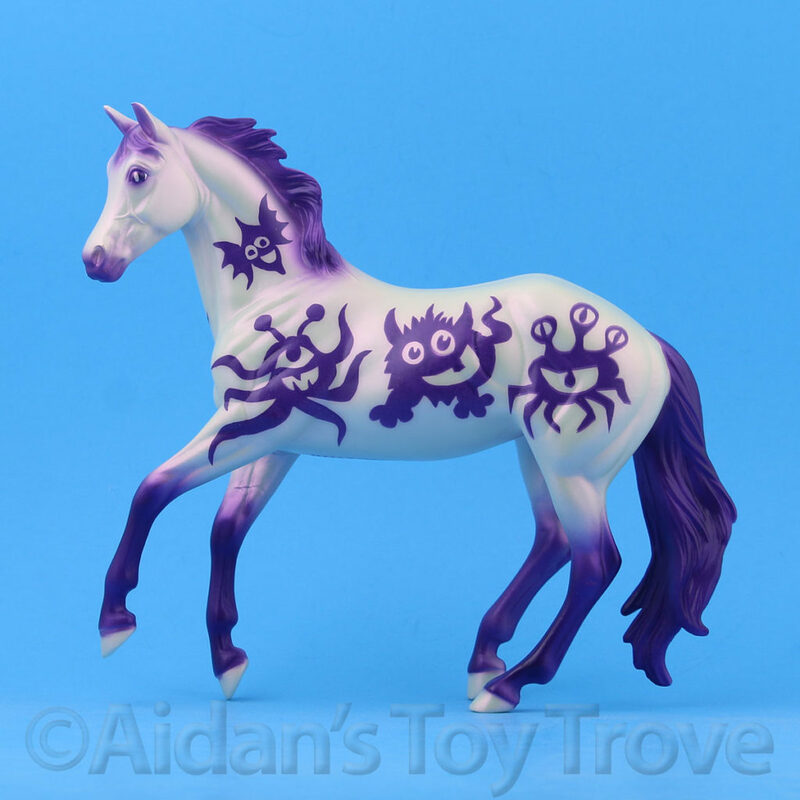 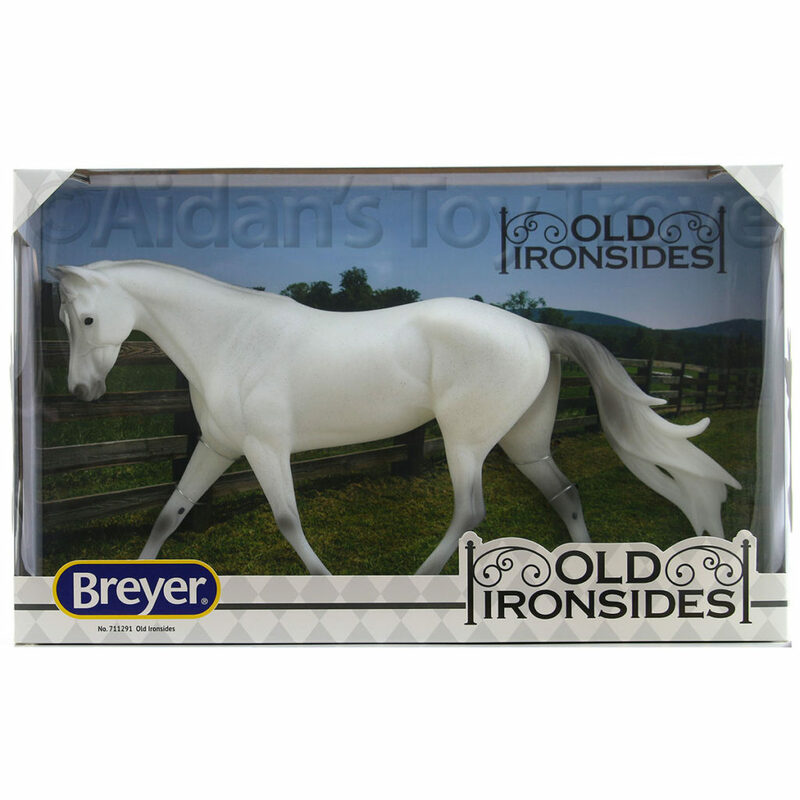 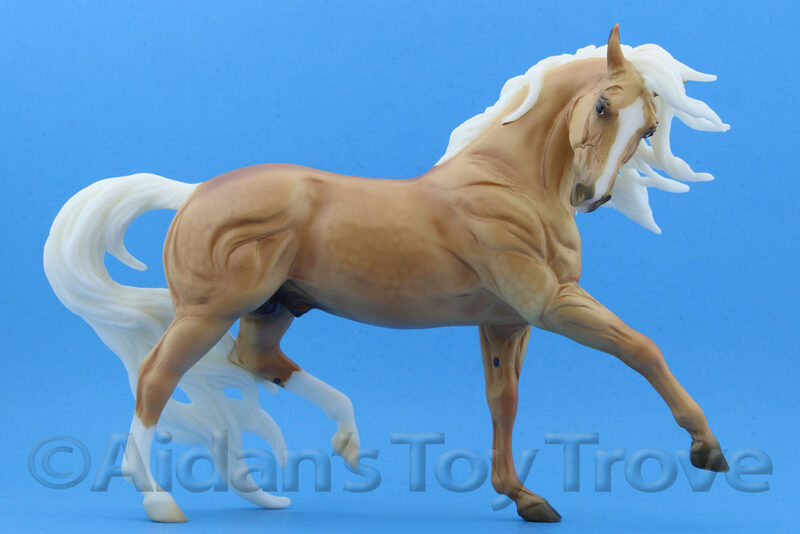 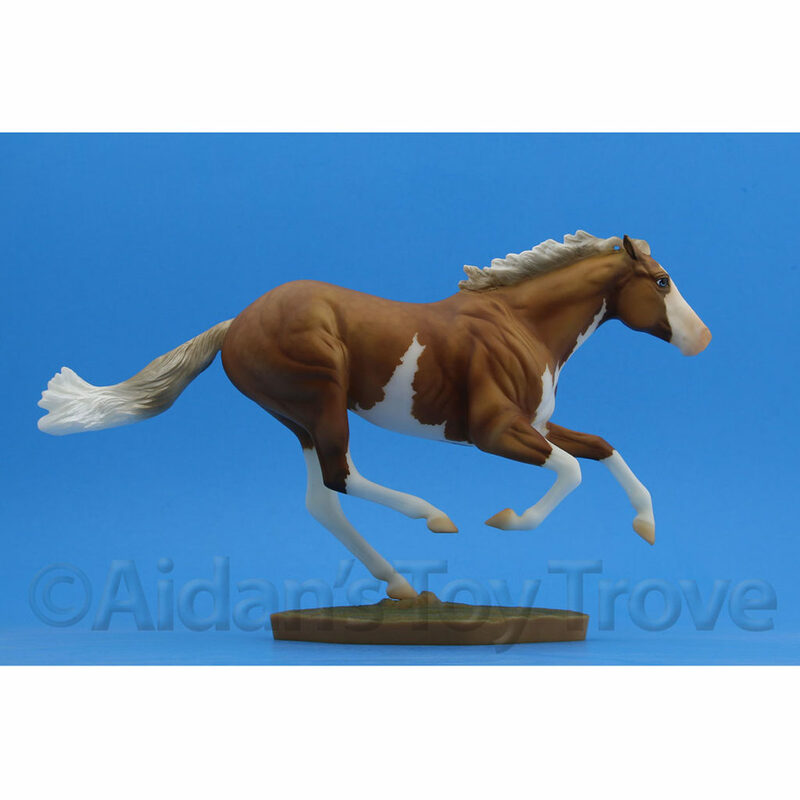 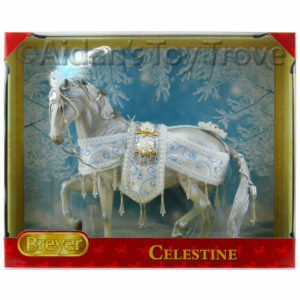 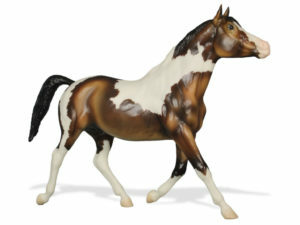 Home » Model Horse	» BreyerFest Auction Lot #21 Is Brigadeiros the Open Show Reserve Prize – Jinx! 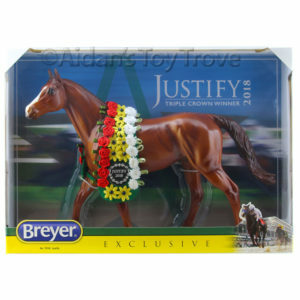 BreyerFest Auction Lot #21 Is Brigadeiros the Open Show Reserve Prize – Jinx! 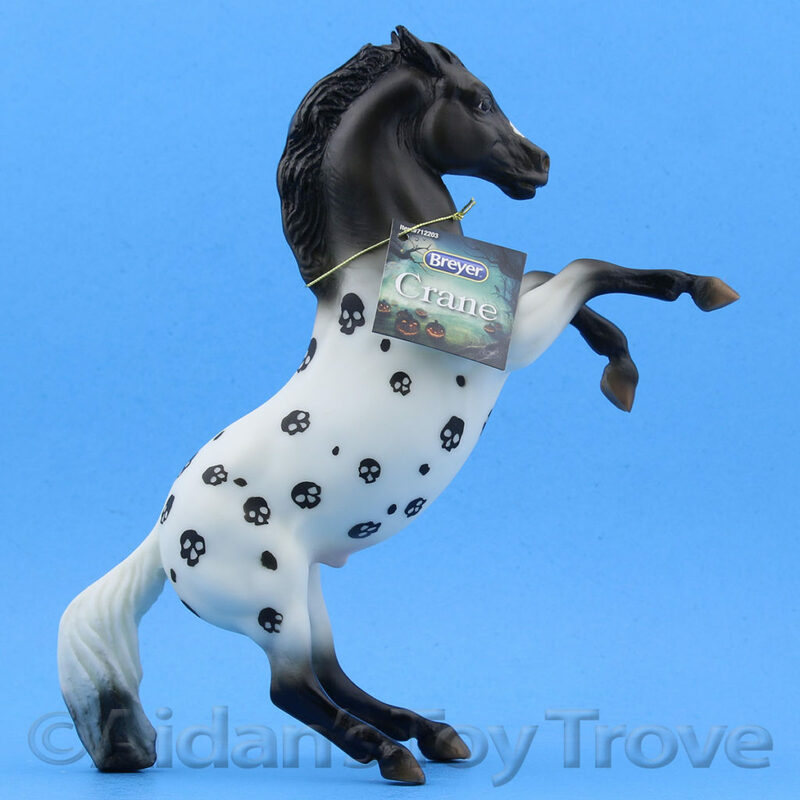 I already wrote a blog post on Brigadeiros which can be seen below. 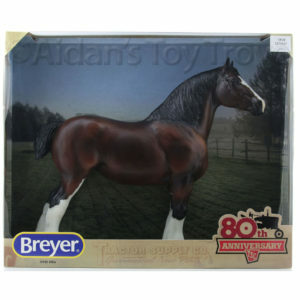 « BreyerFest Auction Lot #22 Is Rain At Least She Has A Pretty Mane?